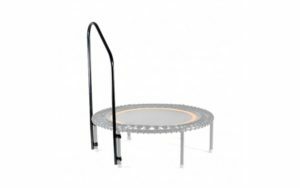 With the solid support hand bars, the Bellicon Rebounder can also be used for rehabilitation and for those who have balance issues. 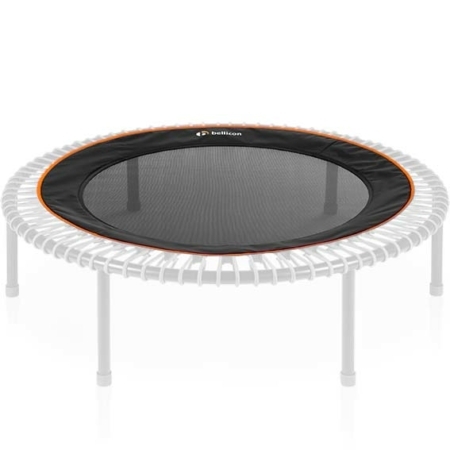 Item only qualifies for free shipping if purchased with a Bellicon Rebounder. People who aren’t able to participate in other forms of exercise such as running or sports, can now stay active safely and train their balancing skills. Users can hold on to the support hand bars and experience great joy when bouncing with the comfort of the added stability. 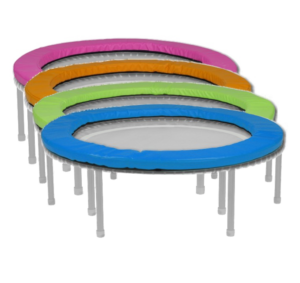 The support hand bars can be purchased individually or as a pair and compatible to the size of your Bellicon trampoline. Shipping Charges may apply if ordered separately from the Bellicon Rebounder. 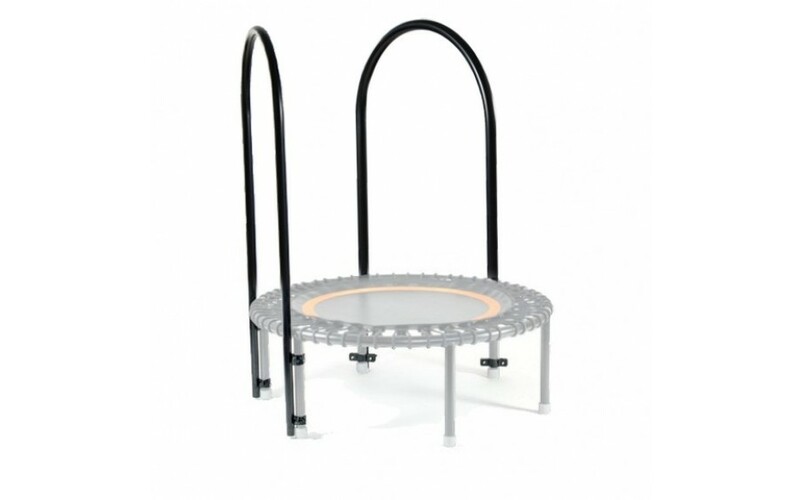 For users with balance or stability concerns, the support bars can transform the Bellicon Rebounder into the perfect exercise machine – combining the fun and safety of the bellicon, with the added security that you need. With the solid support hand bars, the Bellicon can also be used for rehabilitation and for those who have balance issues. People who aren’t able to participate in other forms of exercise such as running or sports, can now stay active safely and train their balancing skills. Users can hold on to the support hand bars and experience great joy when bouncing with the comfort of the added stability. The support hand bars can be delivered individually or as a pair and compatible to the size of your Bellicon trampoline. Many customers also purchase the bellicon for users with special needs, such as Autism or Down’s Syndrome. 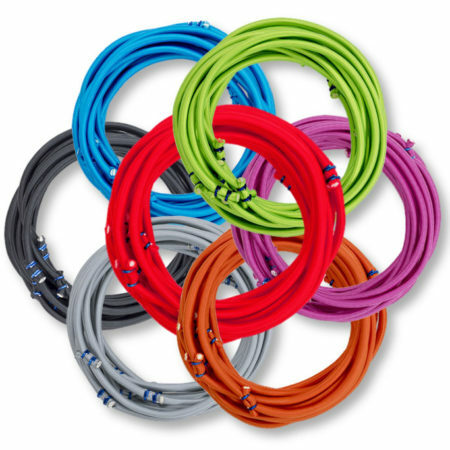 Depending on the particular user’s needs, the support bars could provide added safety for them as well. Check with a specialist to see if the bars would be a good fit for those with special needs. Not sure if you need the support bars? Many customers find that they can try using the Bellicon with the help of a chair or a wall close by the Bellicon. 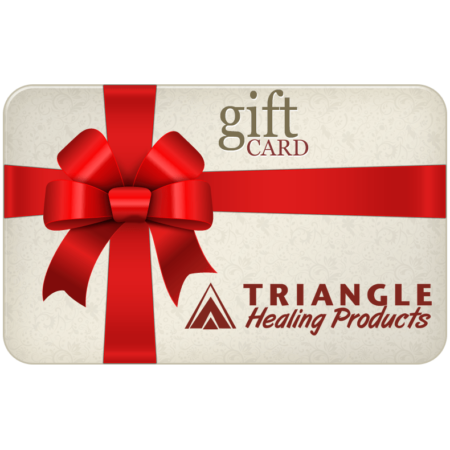 If you find that you continue to rely on the chair or wall for support, you should consider purchasing one or two support bars. Available for both left and right side, single or as a pair.